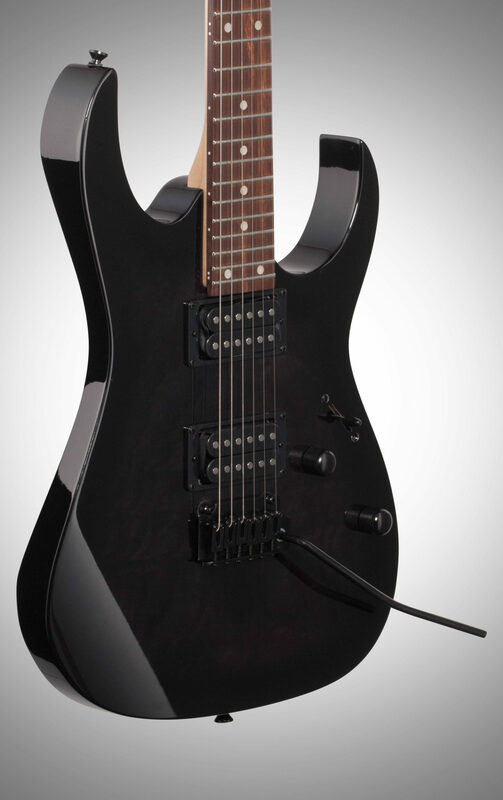 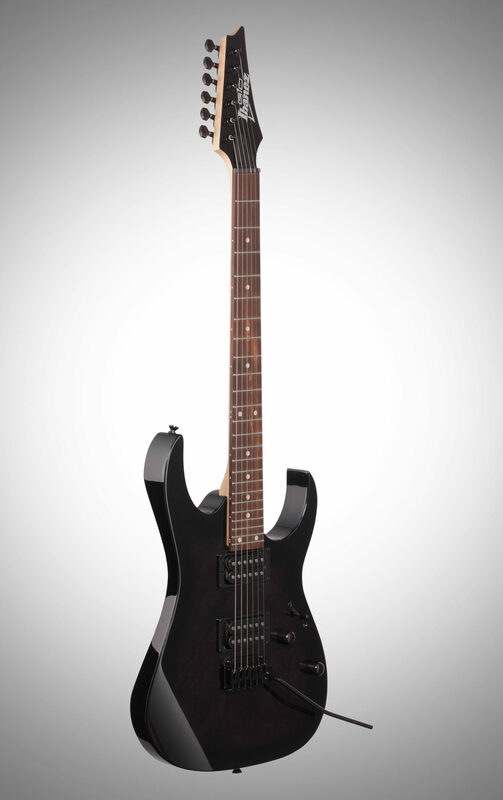 The Ibanez GRG120QH Gio Electric Guitar features beautiful Quilted Ash topped on a Poplar body. 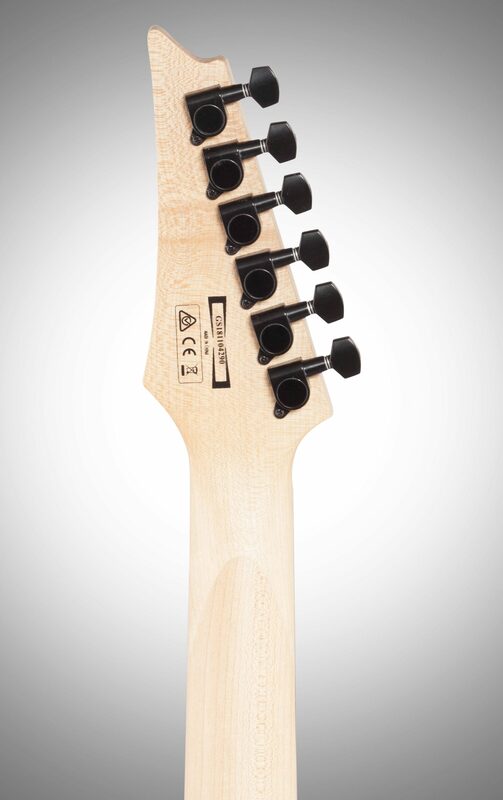 A Maple neck combined with a Treated New Zealand fret board and Jumbo frets allows aggressive power chording and smooth, fast playing. 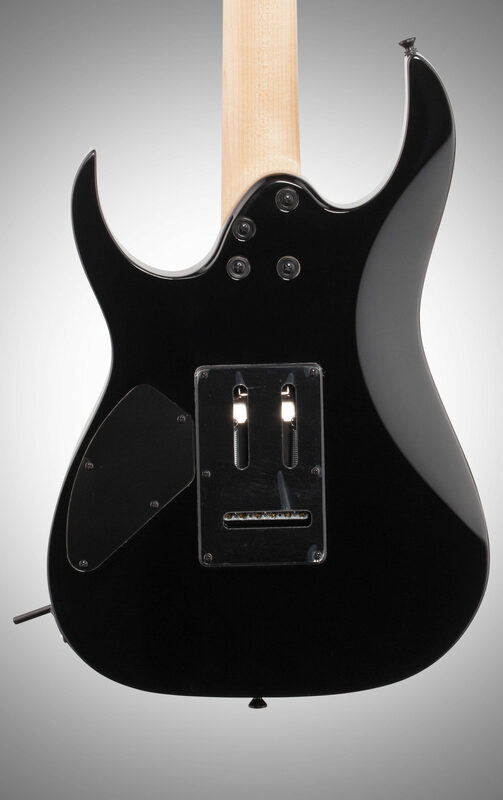 Electronics include two Infinity R pickups with a 3-way selector switch for a variety of tonal options, right at your fingertips. 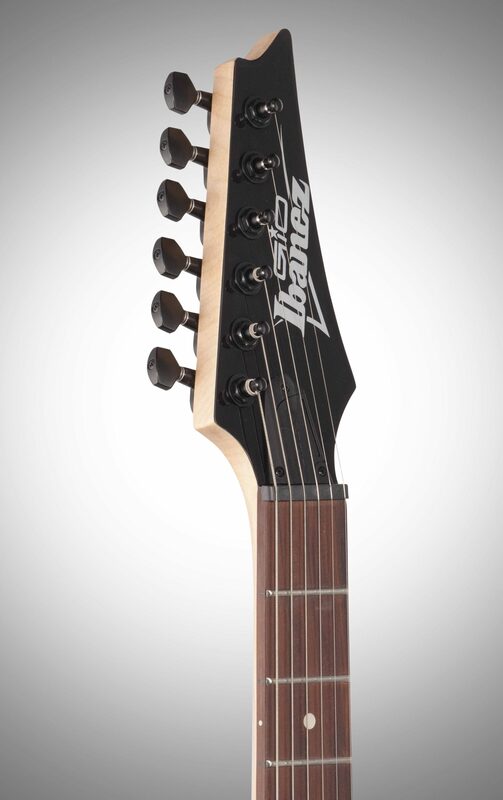 Ibanez builds guitars for all levels of players—from beginners to the most demanding masters of the instrument. 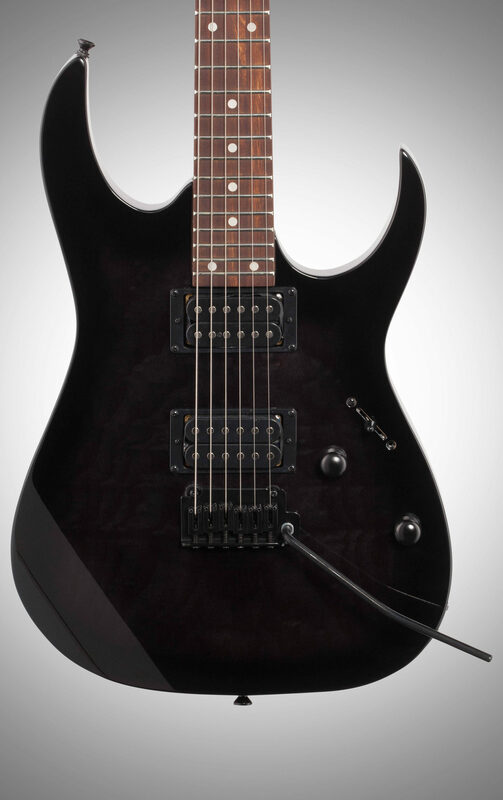 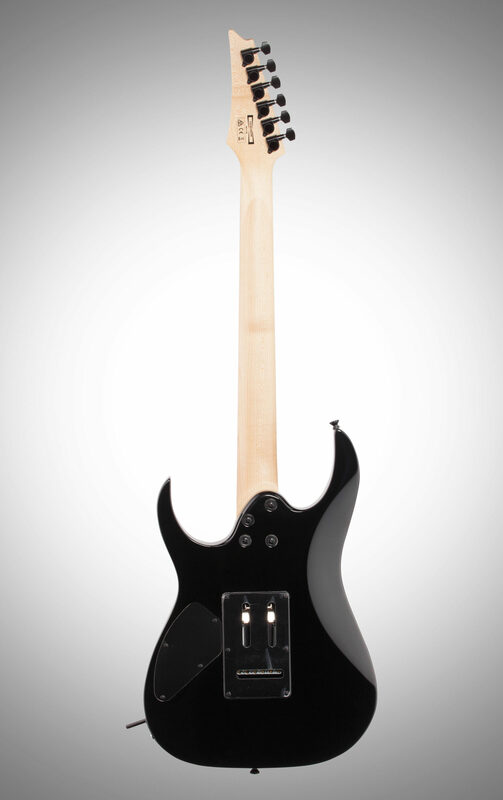 Regardless of price, Ibanez always strives to offer the absolute best sound, style, and playability in its class. 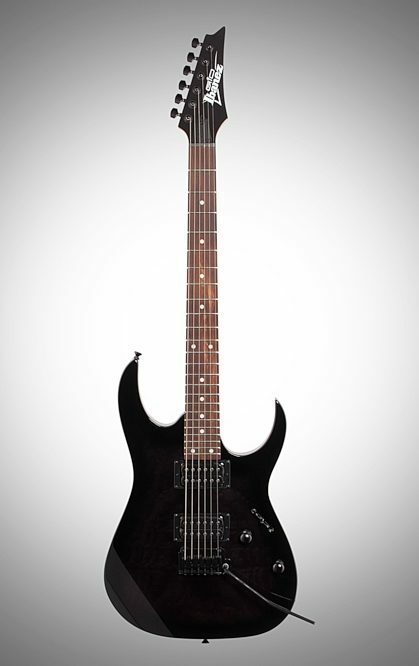 It's this mindset that has earned the Gio its place as the one of the most popular start-up guitars of all time, responsible for launching numerous musical careers around the world.